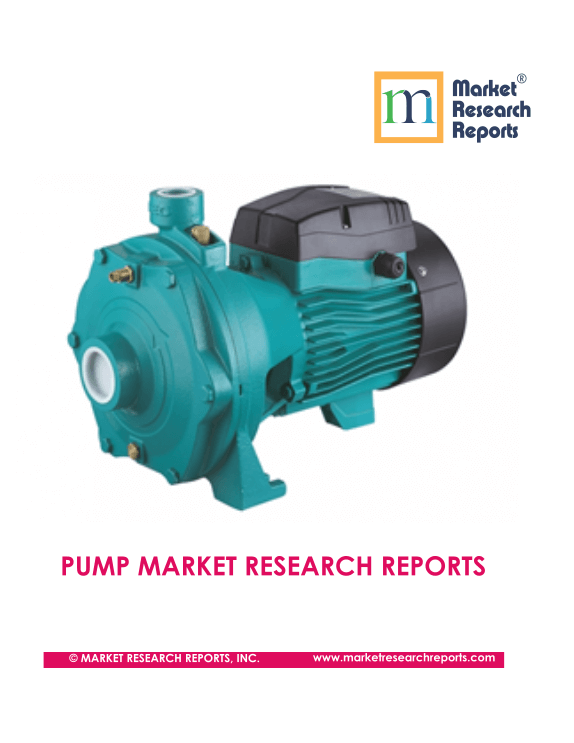 Top Centrifugal Pump Manufacturers in World | Market Research Reports® Inc. 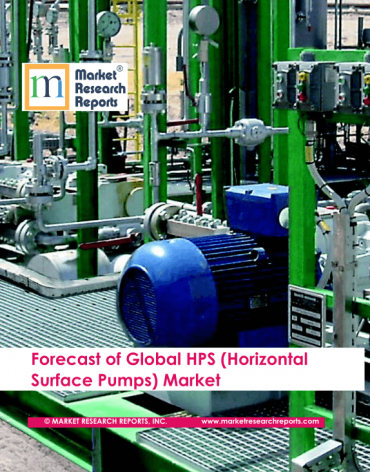 The current market size of centrifugal pump stands between USD 27 to USD 30 Billion worldwide. Centrifugal pump is a mechanical device designed to move a fluid by means of the transfer of rotational energy from one or more driven rotors, called impellers. Centrifugal pumps are used to transport fluids by the conversion of rotational kinetic energy to the hydrodynamic energy of the fluid flow. Centrifugal pump designs offer simple and low-cost solutions to most low pressure, high capacity pumping applications involving low viscosity fluids such as water, solvents, chemicals and light oils. Grundfos: Grundfos is a global leader in advanced pump solutions and water technology. Company designs, develops, manufactures, and sells pumps in Denmark and international market. According to company’s annual report, the Grundfos Group’s activities lie solely within the segment of the manufacture and sale of pump solutions. Company’s revenue in 2017 was 25634 Million Danish Krone. Flowserve Corporation is a world leading manufacturer and aftermarket service provider of comprehensive flow control systems. Their product portfolio includes; pumps, valves, seals, automation and aftermarket services support global infrastructure industries, including oil and gas, chemical, power generation (including nuclear, fossil and renewable) and water management. Company’s revenue in 2017 was USD 3.66 Billion. ITT Inc. is global company, a diversified manufacturer of highly engineered critical components and customized technology solutions for array of industries including; transportation, industrial, and oil and gas markets. Company manufactures components that are integral to the operation of systems and manufacturing processes in these key markets. Company's products provide enabling functionality for applications where reliability and performance are critically important to their customers and the users of their products. ITT has approximately 10,000 employees in around 35 countries and 2017 revenue of USD 2.6 billion. KSB Group: KSB is leading manufacturer of Pumps, Valves and related services. Their high efficiency products are used in fluid transportation, covering everything starts from building services, industry and water transport, waste water management, power plant processing and mining. Within the KSB Group, centrifugal pumps account for around two thirds of sales revenue. Company’s 2017 sales revenue was around EURO 2.2 Billion. Sulzer: Sulzer’s is a flow control and applicators specialist. Company has wide range of pumping solutions, services for rotating equipment, and separation, mixing, and application technology. Sulzer is developing a smart sensor for process pumps. The sensor can measure the temperature and vibration of pumps in the field and transfer this information wirelessly to a cloud database. Pump equipment contribute around 37-40% of annual sales revenue. Company’s sales revenue in 2017 was CHF 3 Billion. Schlumberger Limited: Schlumberger is the world's largest oilfield services company, providing services for reservoir characterization, drilling, production and processing to the oil and gas industry. Company operates through four Groups; Reservoir Characterization, Drilling, Production and Cameron. Company’s REDA HPS G3 pumping system is third-generation horizontal multistage centrifugal pump system. The pump is used in a range of applications across the globe, dating back to the 1940s. Group revenue of company is around USD 30 Billion in year 2017.